Acts 2:42 describes how the first converts devoted themselves to the fellowship, to koinonia. This does not mean the informal aspects of church life – the bits before and after meetings. Koinonia is, by definition, purposeful and includes everything that we are called to do together as Christians. This is why Acts identifies the church as the fellowship. The new converts were not devoted to informal conversations but to sharing together in a dynamic, purposeful body. True fellowship can only be expressed within a body which is clear about its identity, purpose and function. We see the new believers of Acts chapter 2 meeting daily in the ‘celebration’ gatherings that took place in the Temple courts and also in the ‘cell’ meetings in their homes. Fellowship was expressed in both these kinds of gatherings. That was one of the secrets of their success. 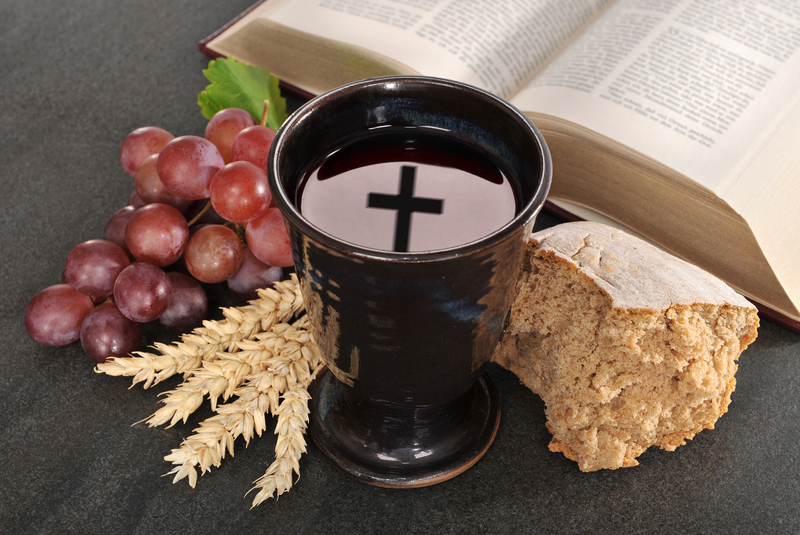 The home meetings included table fellowship, which would have been an opportunity for celebrating the Lord’s Supper. They met together in these groups for evangelism and edification. We are ‘living stones’ (1 Peter 2:5), community and connection are the cement that bonds us together, building the kingdom of God here on earth. Over this summer period let us continue living by koinonia principles strengthening our spiritual relationships for the purposes and glory of God.